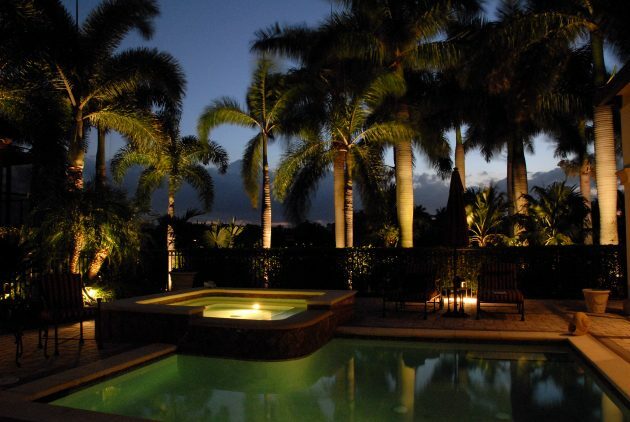 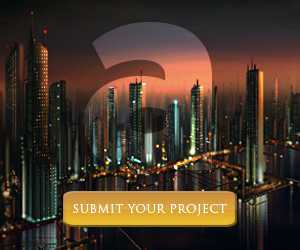 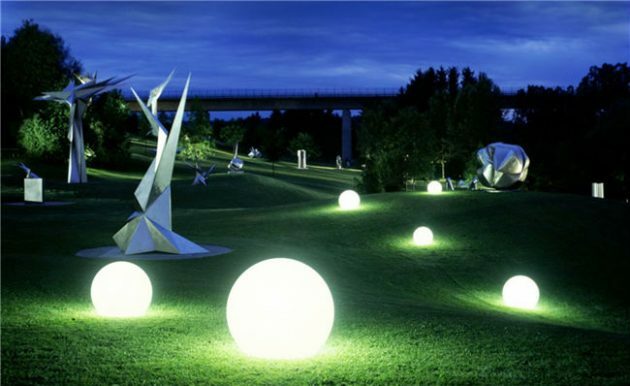 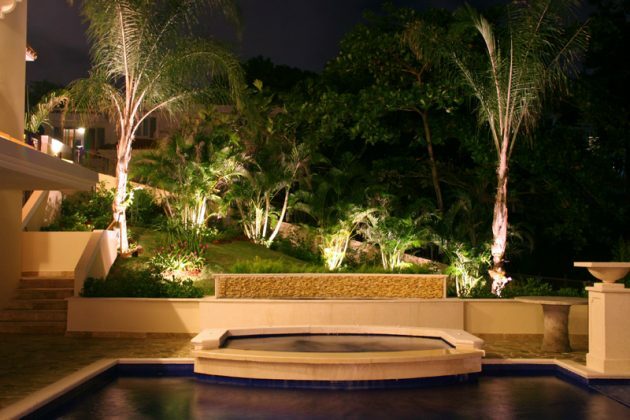 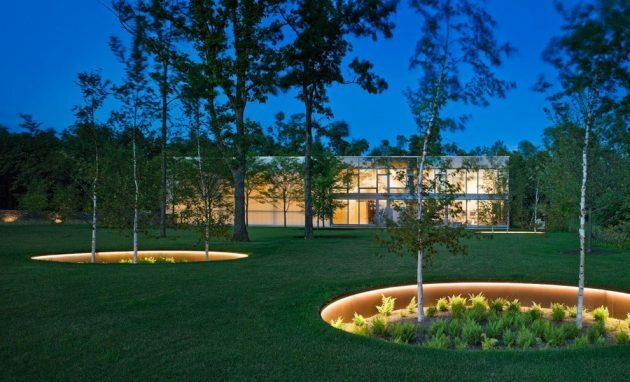 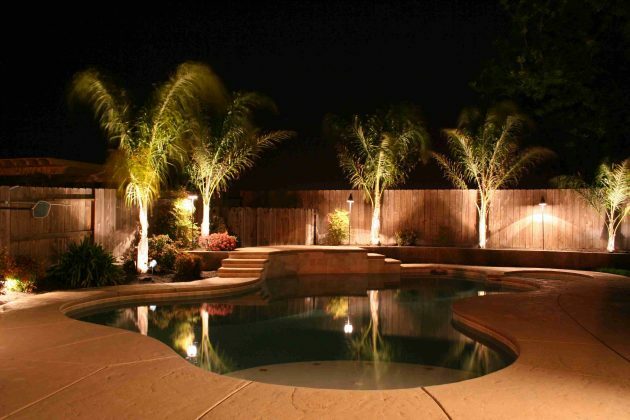 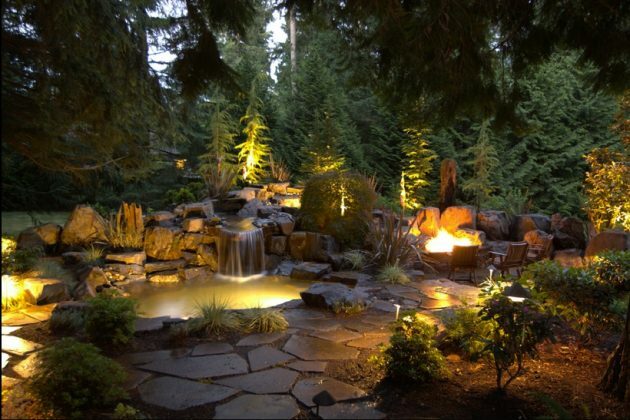 When you plan to light up the yard, it is not required to illuminate everything, just highlight the main facilities. 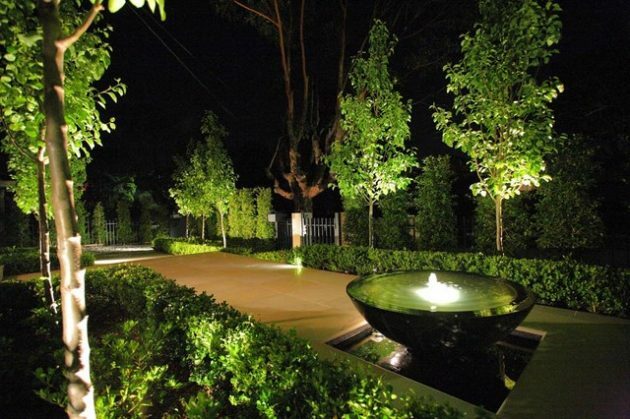 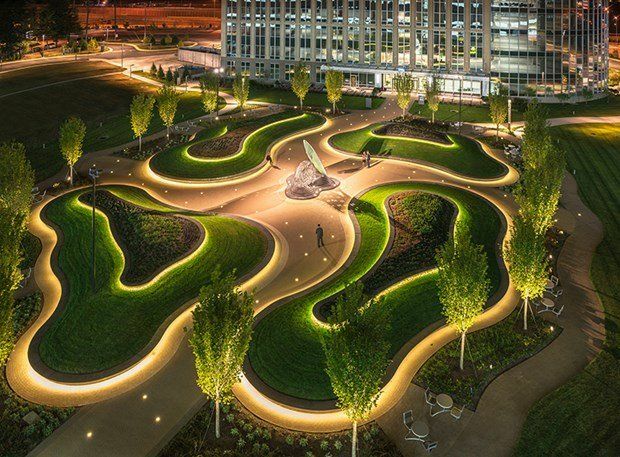 When making technical decision for the yard’s lighting, you should take the balance between the intimate character of the building and the tendency to emphasize the elements with architectural lines in the exterior into account, but you also need to retain the aesthetic criteria. 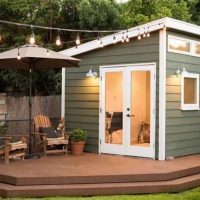 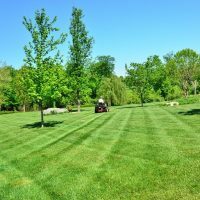 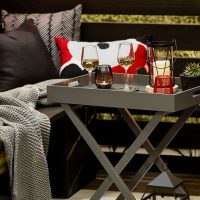 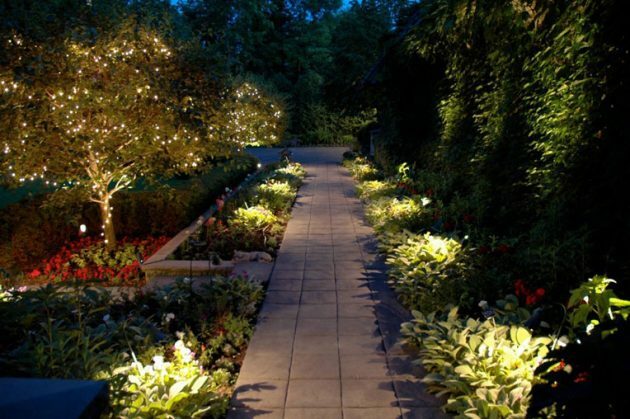 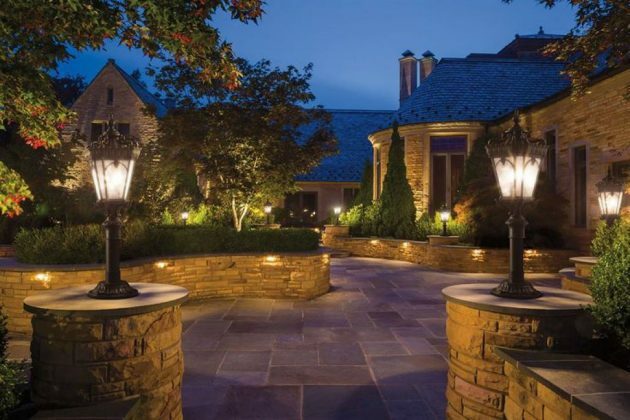 When choosing lights for the yard you must pay attention to their shape: they must not be very flashy and different in color from the existing details in the yard, so as to not disturb the physiognomy of the yard. 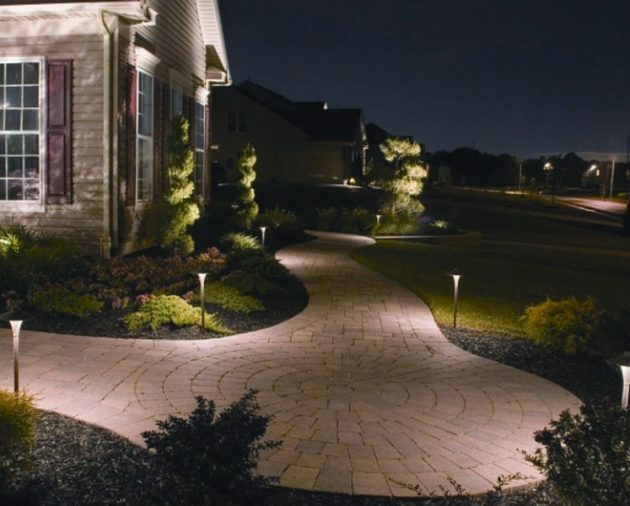 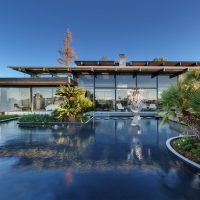 A lot of interesting and unique ideas for exterior lighting can be found, which will fit with every style and taste. 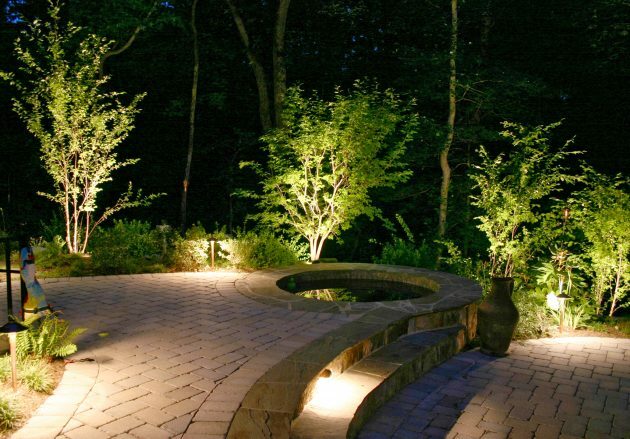 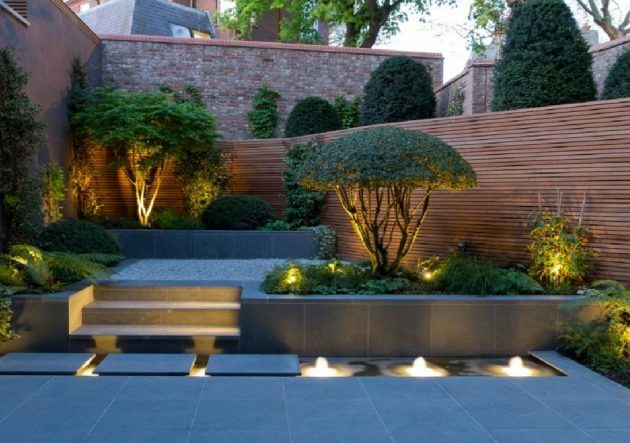 Your garden can change the whole look, if you set up proper lighting. 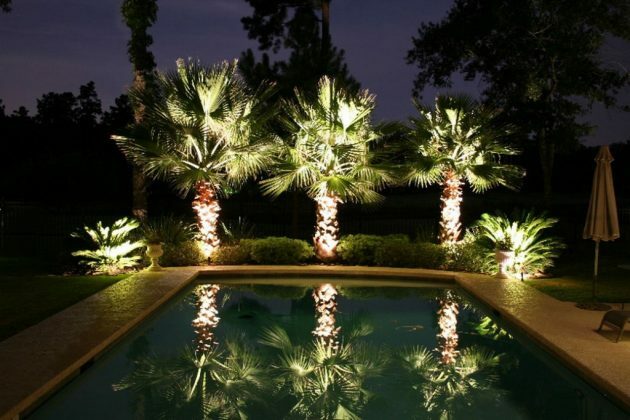 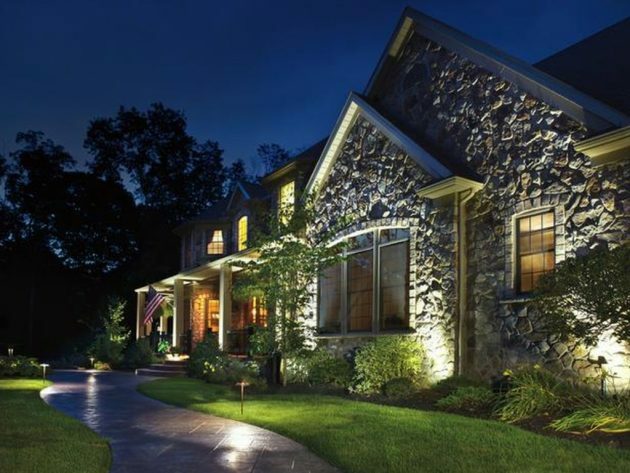 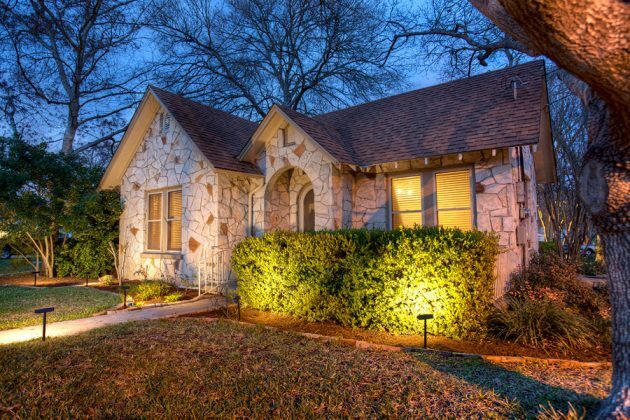 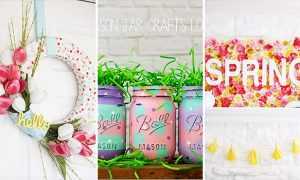 If you are in doubt about which kind of exterior lighting to choose, browse our collection, and you will find many marvelous ideas, which may inspire you to copy some in your yard. 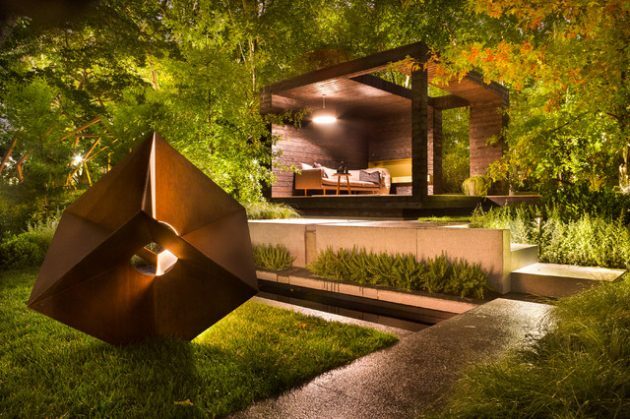 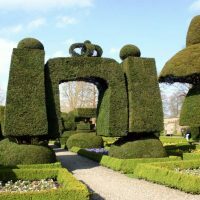 Enjoy our fascinating examples and feel free to copy some of them in your yard!